If you are looking for legal advice there are solicitors in Northern Ireland who can help you. You can search for a solicitor by name, location and by specialism by clicking here. If you wish to contact an immigration solicitor please click here. 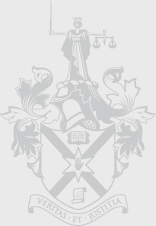 The Law Society has also produced information leaflets in various languages which you can download from below. * The Law Society of Northern Ireland cannot provide legal advice to you. 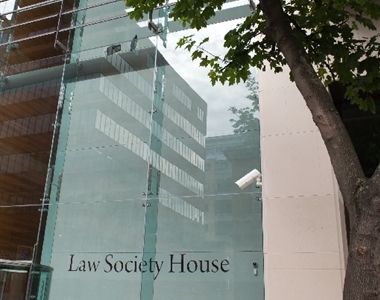 * The Law Society of Northern Ireland does not provide visa's. 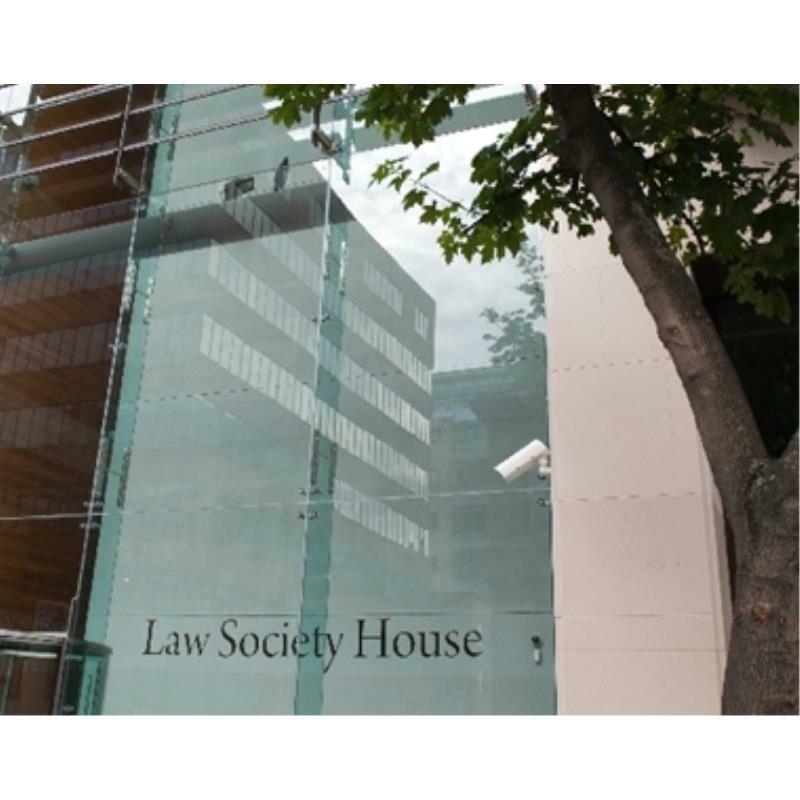 * The Law Society is a representative body for solicitors and it is not a Government, community or voluntary organisation.